Check Out Branches Of Learning's New Book Club! The ninth annual World Autism Awareness Day will be celebrated on April 2, 2017. Autism organizations and educational institutions around the world celebrate the day with unique awareness-raising events. Branches Of Learning will be joining the world in celebrating and bringing global awareness about Autism Spectrum Disorder by hosting BOL's Education Power Hour at the B.O.L. Lounge on April 7, 2017 at 5pm-6pm. This Education Power Hour will be from the perspective of parents. Parents, students, teachers and community leaders will learn about the characteristics of persons with Autism, how to support children with Autism at home, in the school setting and throughout the community. We will also be hosting a special EXPERT BOL Power Hour with Dr. Loren Pearson April 19, 2017 from 6pm-7pm, who will share her expertise about supporting children with Autism as they transition to secondary school. The eighth annual World Autism Awareness Day was celebrated on April 2, 2016. Every year, autism organizations and educational institutions around the world celebrate the day with unique awareness-raising events. 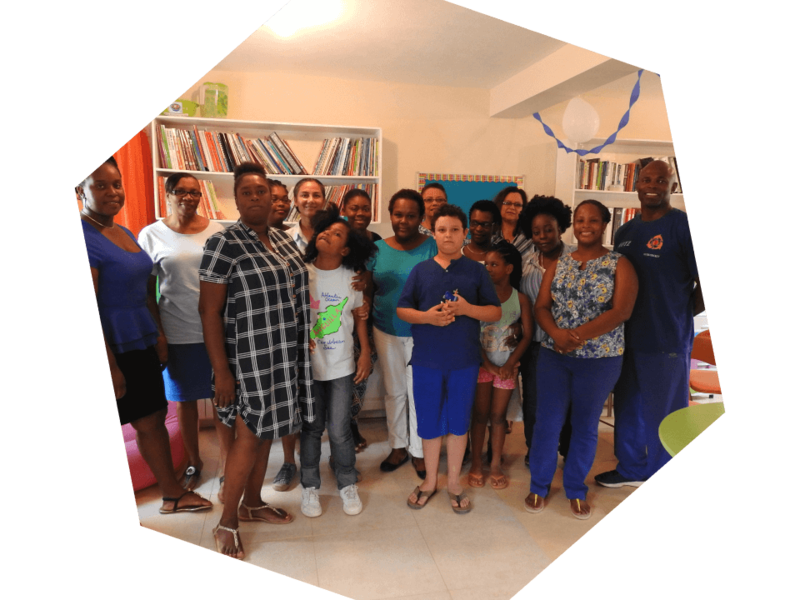 Branches Of Learning joined the world in celebrating and bringing global awareness about Autism Spectrum Disorder by hosting its first Education Power Hour at the B.O.L. Lounge. This Education Power Hour informed and celebrated Autism awareness. Parents, students, teachers and community leaders learned about the characteristics of persons with Autism, how to support children with Autism at home, in the school setting and throughout the community. Autism awareness is celebrated the entire month of April.